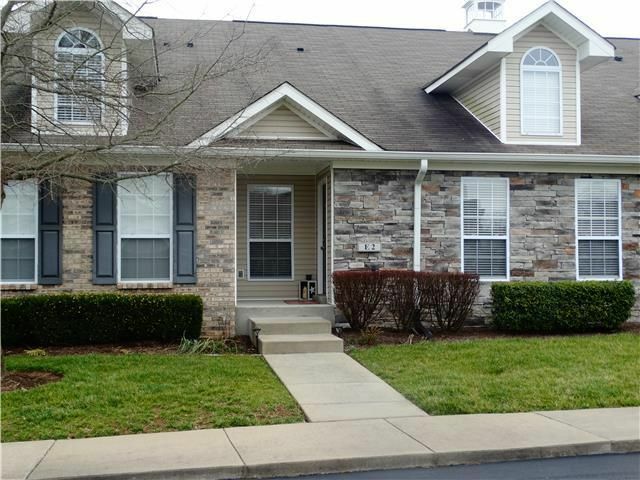 Sumner County Condos For Sale – Sumner County, Tennessee has many condominium developments, from new construction to townhome renovations. This blog post is dedicated to condos for sale in Sumner County, Tennessee. For showings and property inquires, please contact Patrick Higgins – Keller Williams Realty 615-682-1718.